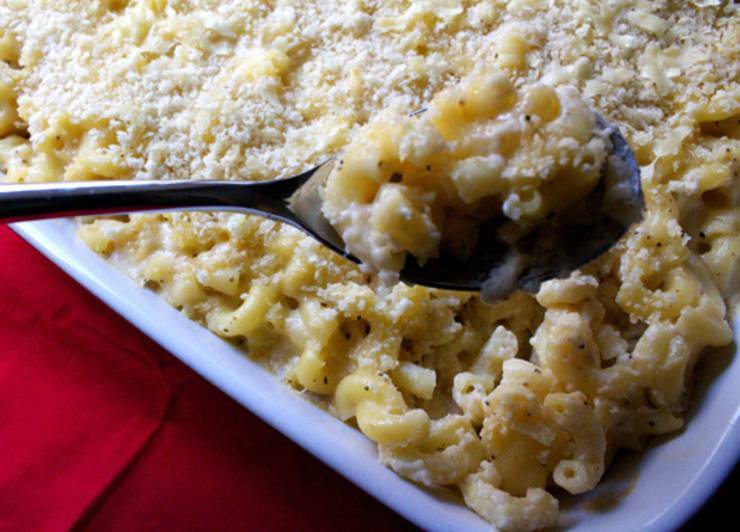 Settle in for some of the best Mac And Cheese Recipes! I have put together some fun & easy recipes. From baked mac and cheese to healthy mac and cheese I have got you covered. Nothing is better than a hot bowl of mac & cheese for dinner or even a snack. 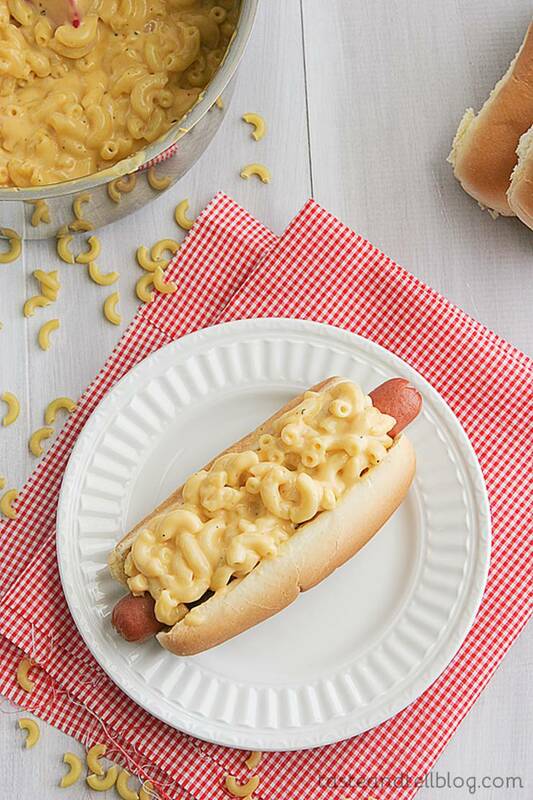 I have found some recipes that put a spin on the traditional mac & cheese but are fun and would make a great family dinner. Remember growing up with Velveeta macaroni and cheese? 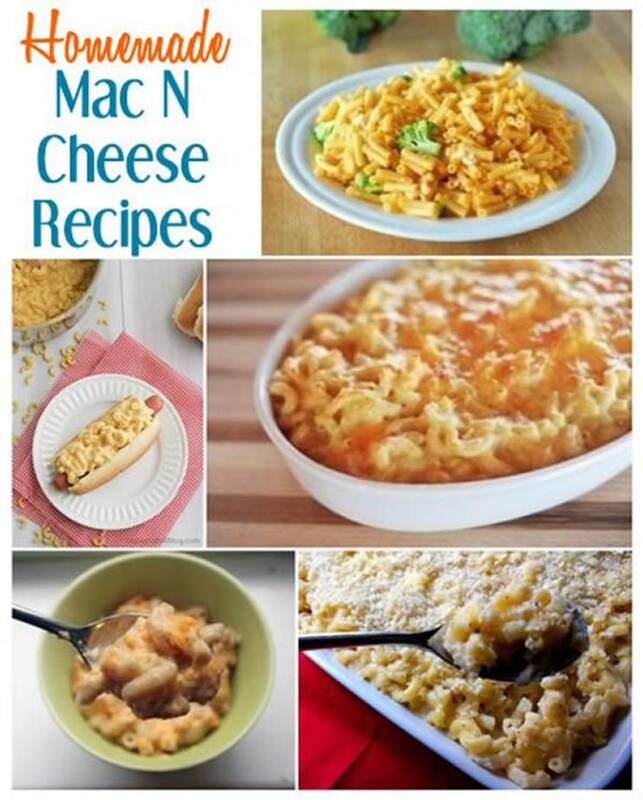 I certainly do and now there are so many variations and here are some mac n cheese recipes. Healthy and delicious low carb mac and cheese! 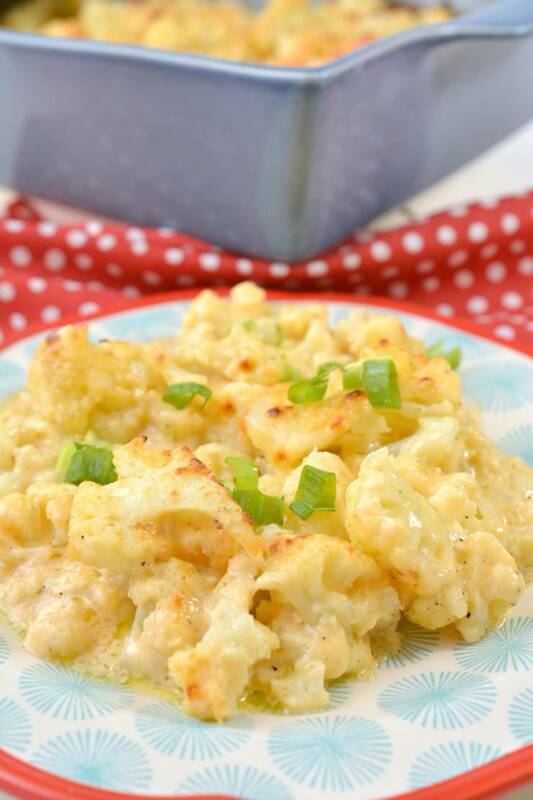 Try these keto mac and cheese that is creamy and tasty! Quick Baked Ketogenic Diet Recipe – Completely Keto Friendly! 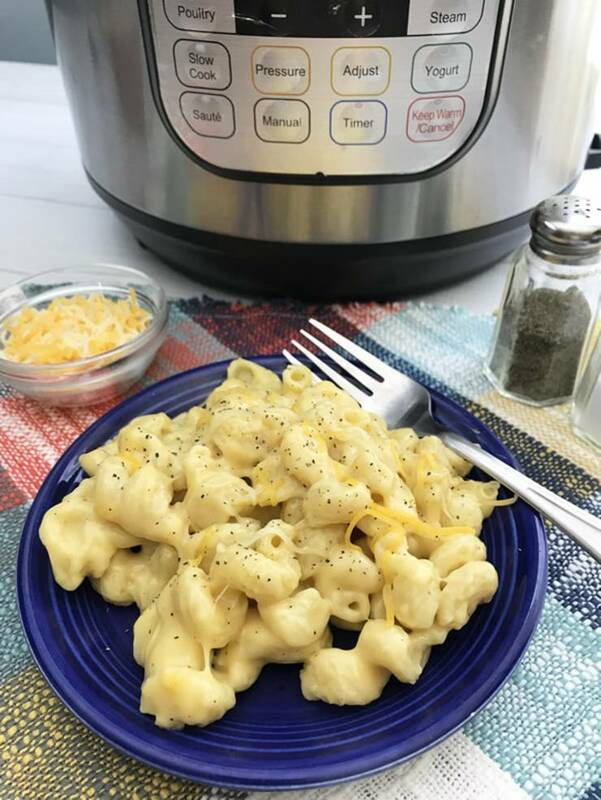 Quick & Easy Mac & Cheese – 4 Ingredients – 20 Minutes from JennyJonesVideos she says it’s fast, creamy, delicious, low-fat macaroni and cheese.